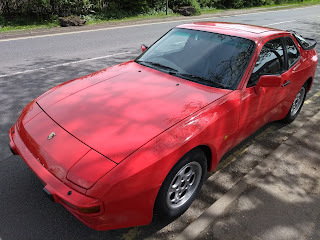 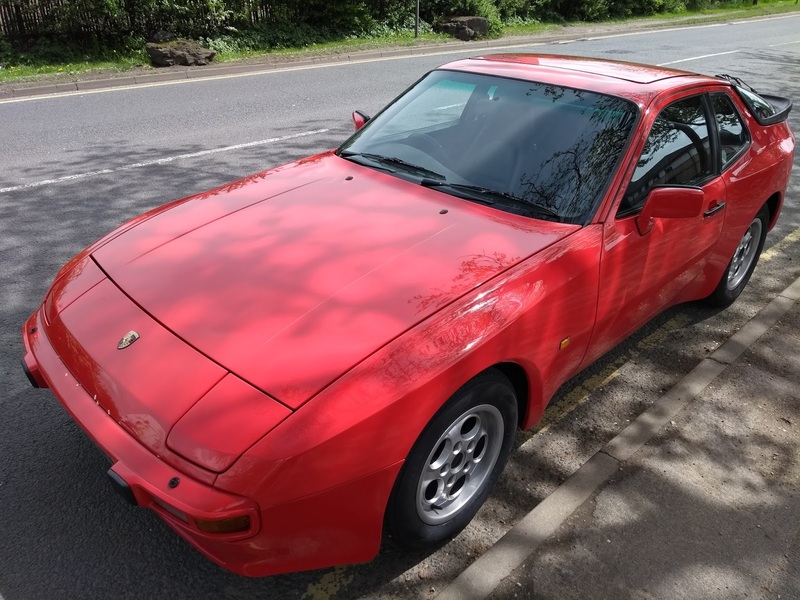 When my Porsche 944 was resprayed the windscreen was removed and refitted but unfortunately the screen wasn't aligned correctly so was slightly higher on one side meaning the rubber trim didnt sit flat. 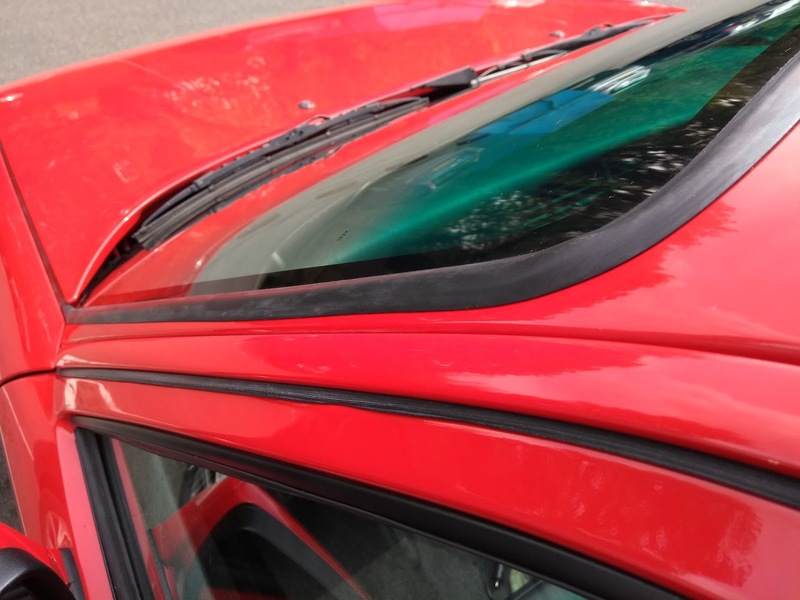 National Windscreens in Rochester checked the car and agreed that it needed to be refitted so this week the car was booked in and left with them at their workshop for the job to be done. As you can see the windscreen now fits flush to the body and even better the radio works properly as the new windscreen has the aerial built in and no longer suffers from corrosion on the connections!